You'll need a new account if you want to jump to the Switch version. Tonight, Digital Extremes announced Warframe for Nintendo Switch. The port is being handled by Panic Button, bringing the free-to-play action to Nintendo's hybrid console. I'm sure that the news has piqued some players' interest in the game. Warframe on Switch is stuck on Switch, like any other platform. If Switch is your platform of choice for Warframe, I don't recommend starting an account right now. 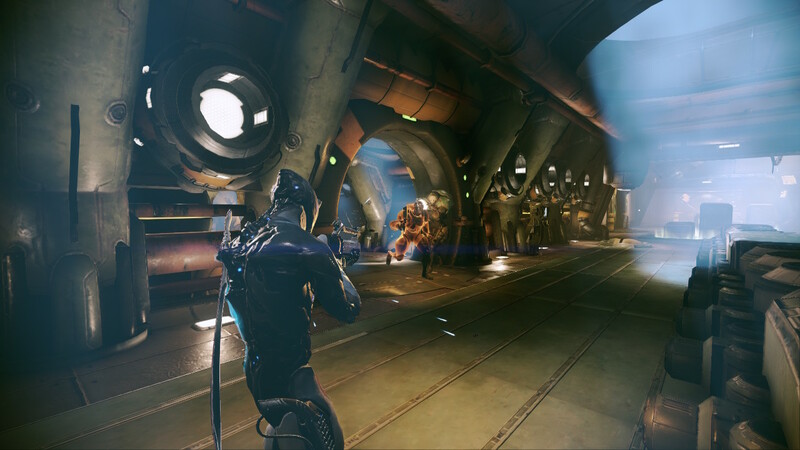 Warframe does not currently offer cross-platform play on PC, Xbox One, or PlayStation 4, but it also does not allow accounts to move between platforms. If you spin up an account on PlayStation 4 with your favorite username, everything on that account is stuck on PS4. "No, Warframe accounts cannot be transferred between platforms or people," says the Warframe Support page. 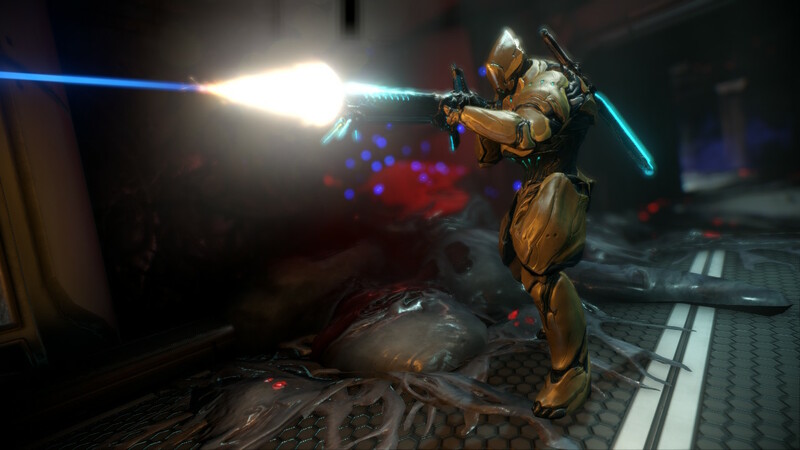 Before the game launched, Warframe Creative Director Steve Sinclair said that Digital Extremes wanted to allow for cross-platform play. "Our goal is cross-platform play. Our goal is updating the PS4 version in sync with the PC version with all the same content, features and events. For those things to happen–for the eco-system to be shared–we cannot diverge," said Sinclair to Gamingbolt at the time. Unfortunately, cross-play didn't make it into launch and Digital Extremes was unable to add the feature post-launch. "Cross-play requires all platforms to be updated simultaneously, which is not what our development schedule allows for at the moment. 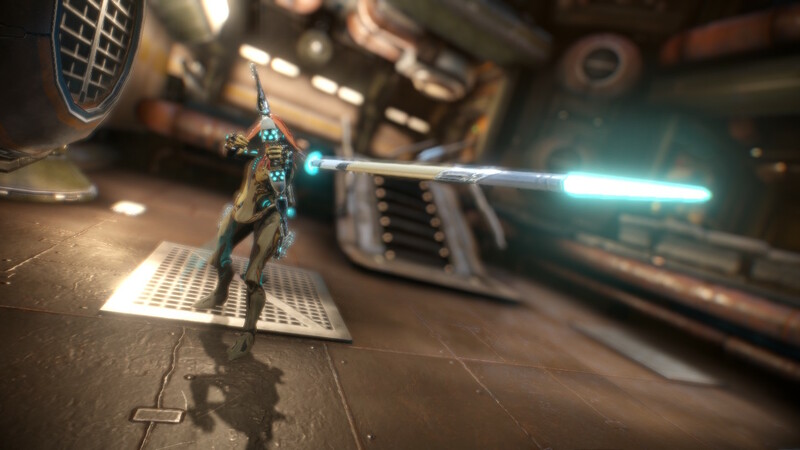 Given the extra balancing passes needed to make this functionality fair for all platforms and the delay in releasing content that would be necessary for simultaneous updates, I unfortunately don’t see Warframe cross-play existing in the foreseeable future," Digital Extremes Studio Manager Sheldon Carter told WCCFTech in 2016. This is somewhat similar to Fortnite, except the latter game does allow for some account sharing between some platforms. There, you have a master Epic Games account that can be linked to mobile, PC, Xbox One, and Nintendo Switch platforms or the PlayStation 4. Sony has come under some fire, since connecting your Epic Games account to a PlayStation Network account is a one-way road: you can't unlink the accounts to move all your unlocked stuff to another platform. This is also true of cross-play, where PlayStation 4 players can enjoy cross-play with PC and Mobile platforms, but not Xbox One or Switch. Xbox One and Switch offer cross-play with every platform except PlayStation 4. At least there are some options available for Fortnite. For Warframe, you're tied to a platform forever and you have to make a brand-new account if you want to play on a different system. So if you want to get into Warframe, make sure that you're playing on the platform you think you're going to stick with. Tagged with Digital Extremes,	News.